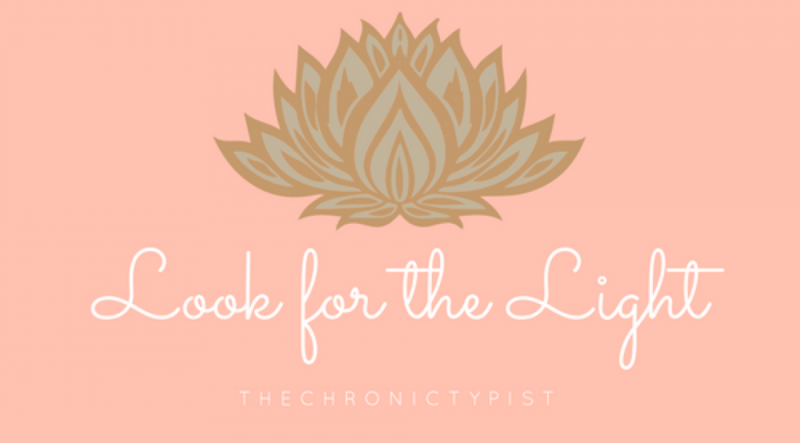 Ya’ll get a second post this week because I need to vent about my frustrations in finding a chronic illness or chronic pain support group. It seems that if you have a chronic or invisible illness you are invisible to the world. 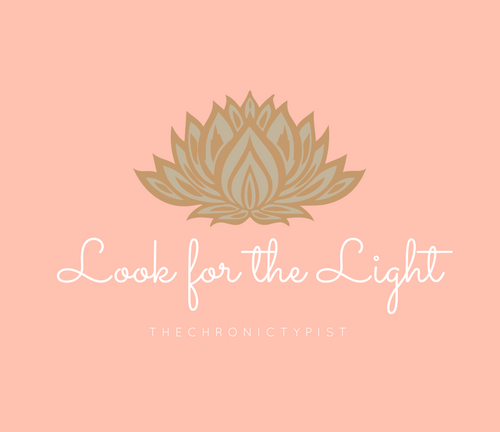 I have found less than a handful of support groups in my area for my various health problems and while I have a more open schedule, others may not. Luckily I was blessed to find two migraine/headache support groups at the hospital I will be transferring to once I am 18. But for my pain, my dizziness and fainting? I have yet to find a POTS group in my area that would take someone not technically diagnosed, but that has all the symptoms. I’m looking in to a pain group but I have no idea where they are located or what times they meet. It seems that all the support groups and charities are directed towards children and teens with cancer or other life-threatening diseases like Sickle Cell Anemia or Cystic Fibrosis. And that’s awesome! Groups like HopeKids and Amanda Hope Rainbow Angels give the support and dignity and hope that kids fighting terrible battles need. But what about those that struggle everyday? That don’t get to go in to remission or get to be cured? That may not have their life threatened everyday, but most definitely have their lives altered for good? I’m not trying to whine here I’m trying to advocate for myself. I feel alone and forgotten and I sure as hell bet other invisible illness fighters do too. Just because we don’t look sick doesn’t mean we aren’t. Just because we look like we’re keeping it together doesn’t mean we don’t want to break into tears and cry for hours. We need help and support too. Whether we band together and create groups ourselves, or kind souls start up safe havens for us, it needs to be done. It’s ok to show your hurt, because we all need help at some point in our lives.